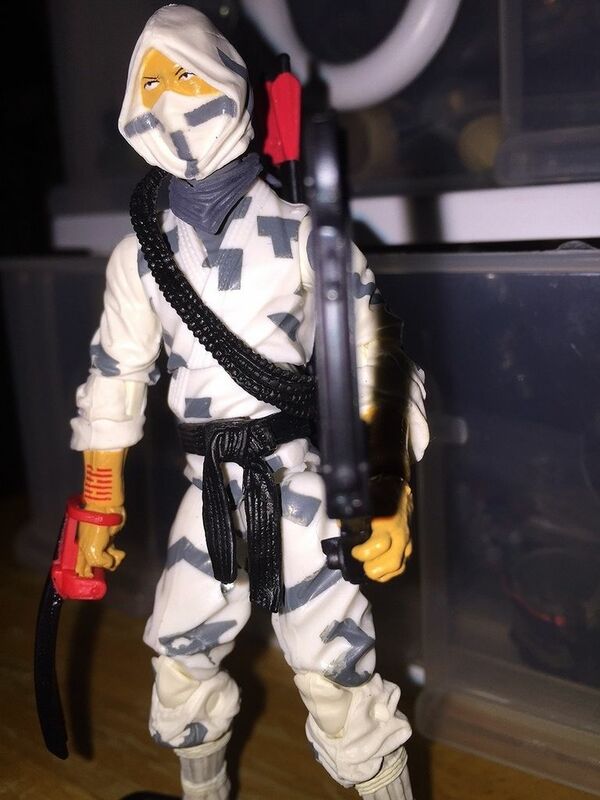 Post Your GI Joe 50th Anniversary Photos Here! 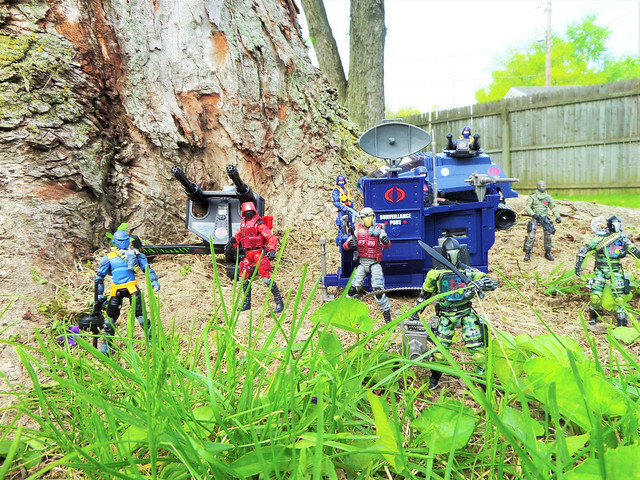 50th Shipwreck getting down with the Cobra Shadow Tracker! Last edited by 1FormidableJoe; 01-29-2016 at 08:03 AM..
Just a simple bash. 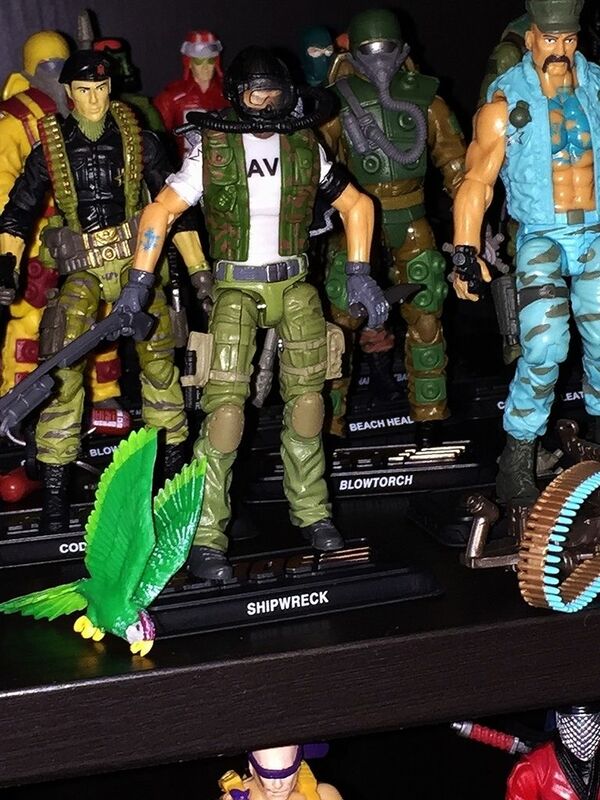 I figured I had enough Shipwreck figures, so I slapped a 25th Deep-Six head on the figure, gave him a Retaliation helmet, and made a VBSS Deep-Six. The Beachhead family enjoying Zion National Park! Thats cool CG. My family and I were there last June. Beautiful place.